KamPra Productions provides training and production services to a wide spectrum of organisations. From our beginings with radio production and training in 1997 KamPra Productions now works in all aspects of media both technical and creative. If you have a project to launch or queries about how to implement new ideas and strategies for your organisation then KamPra Productions can give you hands on assistance or provide consulation services. Social and practical media consultancy to always keep you one step ahead of the crowd. Successful radio and video training courses tailored to suit your requirements. High quality, creative image capture and editing services for your event, person or product. Digital video production and editing services designed to suit your budget and needs. 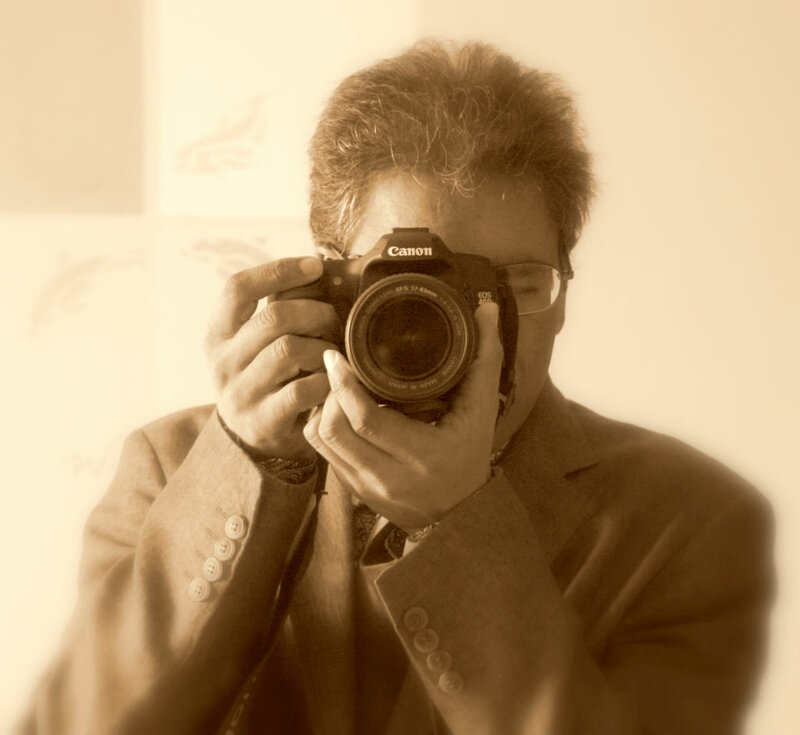 Kamal Prashar is journalist, writer and photographer with a few other strings to his bow including broadcast work and production of everything from websites to radio programming. I provide training, production and consultancy services to a wide spectrum of organisations. If you have a project to launch or queries about how to implement new ideas and strategies for your organisation then I can give you hands on assistance or provide consultation services. I have worked in media training both in the UK and abroad with client groups from all sectors of society. The training initially focussed on radio production and management techniques but now encompasses all aspects of media production and delivery as well as how to leverage social media for your purposes. I particularly have extensive skills on infrastructure, regulations, training courses, delivery and management of radio projects and also offer a bespoke Community Media Training courses as well as training in production technologies. Media production has become more accessible in the last ten years with the advent of cheaper computers and non-specialist software to develop, produce and distribute content. I can help you take your media project from idea to final delivery. My Philosophy is to make the media accessible to all and we endeavour, wherever possible, to make our clients as self sufficient as possible. A short list of services: camera work, video editing, audio editing, script and copy production, website design, graphic design and media training. With a wealth of experience in projects of all sizes and for all levels of budgets I have built up an intellectual database that is ever expanding and available for your organisation. I can develop project ideas, prepare reports and evaluations or assist on media management campaigns to make sure that your organisation’s message gets across the way that you want it to.